Emily Sparks, MPA, is the Project Lead for the Town of Hilton Head Island’s Our Future vision project. 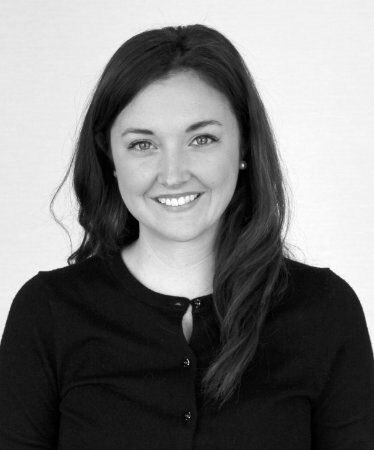 Emily brings seven plus years of experience in roles that involve public outreach, community engagement and organizing, and project management and design. She joined the Town of Hilton Head Island in May 2017. Prior to joining the Town, Emily was a Senior Program Manager with the International City/County Management Association (ICMA) in Washington, D.C. ICMA is the professional and educational association for appointed local government administrators throughout the world, with a mission to create excellence in local governance by developing and fostering professional management to build better communities. Prior to joining ICMA, Emily worked with the Department of Parks and Recreation in Starkville, MS, home of Mississippi State University. Emily received a Bachelors of Arts in Political Science and Leadership Studies, and a Masters of Public Policy and Administration from Mississippi State University.